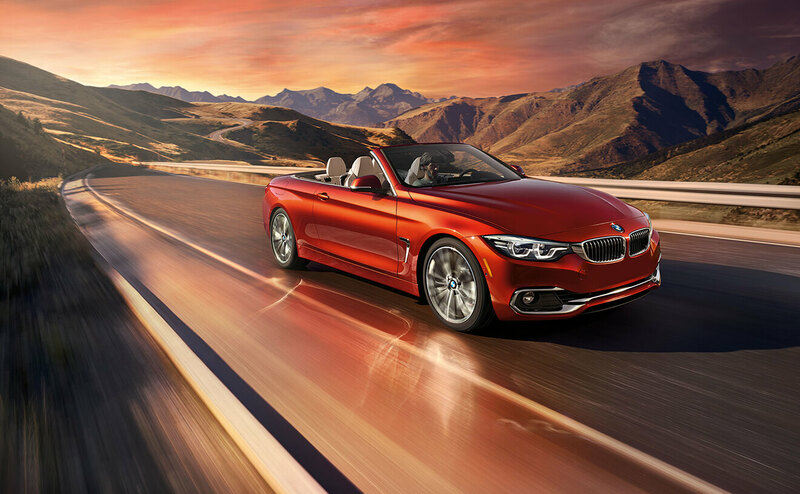 Available in Coupe, Convertible and Gran Coupe body styles, the new BMW 4 Series stands out in its own unique way and is alluring to all those around. This luxury BMW vehicle is thrilling in every way possible – thrilling in the way it moves on the road and thrilling in its design. So thrilling it leaves everyone around in awe. Awe-struck would be the right term. It’s really amazing to think how a vehicle can bring so many emotions, but it’s true. 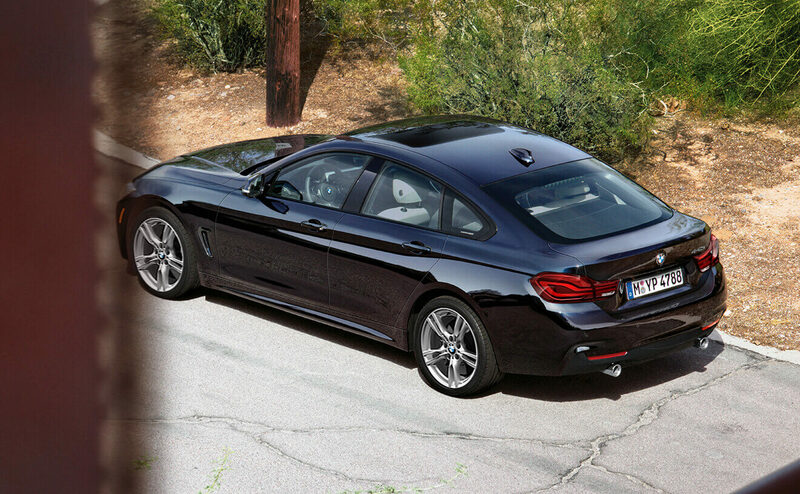 It’s true when it comes to the BMW 4 Series. The 430i models are powered by a 2.0-liter BMW TwinPower Turbo inline 4-cylinder, 16-valve 248-horsepower engine while the 440i models are powered by a 3.0-liter BMW TwinPower Turbo inline 6-cylinder, 24-valve 320-horsepower engine. Add to that the 8-speed Sport Automatic transmission with automatic Sport and Manual shift modes and steering wheel-mounted paddle shifters and you’ve got a high-performance vehicle that is always ready to go and ready for whatever comes its way. Standard on the Coupe models is a 2-way power glass moonroof and convertible models feature a power-folding retractable hardtop with integrated window defroster. BMW 4 Series exterior features include LED fog lights, LED headlights, matte chrome exterior trim and power-folding, heated side mirrors.BMW 4 Series interior features include 10-way power front sport seats, SensaTec upholstery, 40/20/40 split fold-down through-load rear seats, Fineline Anthracite Wood trim with Pearl Gloss Chrome highlight, 3-spoke Nappa Leather-wrapped multi-function sport steering wheel with controls and BMW Ambient Lighting. 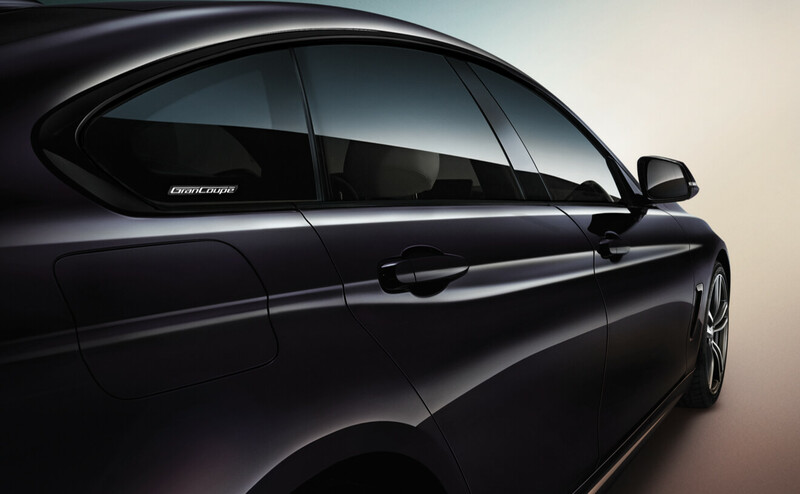 Visit Leith BMW in Raleigh today and see the remarkable 4 Series. We have 2018 vehicles in stock now and ready for the road. There is no better time than right now to check out the 4 Series and other BMW vehicles during the BMW Ultimate Summer Sales Event and the Leith Model Year-End Sales Event. Take advantage of the best savings of the year. It’s easier here. We look forward to seeing you.